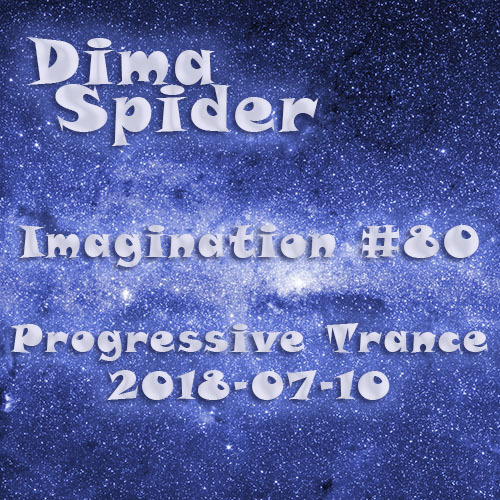 Summer Progresive Trance with fresh tracks by Ferry Corsten, Giuseppe Ottaviani, Seven Lions, Aurosonic, Ana Criado, Sue McLaren, Sunny Lax, Aly & Fila, Armin van Buuren and classic track by Jam & Spoon in Airwave remix. Воскресное утреннее солнечное натроение под отличный Breaks вместе с Mirco de Govia, Airwave, Parallax Breakz etc. Первый летний микс с отличными треками от Ronski Speed, Aurosonic, Shingo Nakamura, Airwave, Witness45, Vitodito, Talamanca. 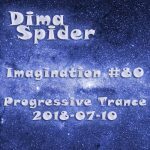 Мелодичный Progressive Trance вместе с Airwave, Headstrong, Mike Efex, Silence Groove, Terry Da Libra, Vitodito, Mango.